Litz Wire - Deeter Electronics, Inc. Litz Wire - Deeter Electronics, Inc.
Litz wire is a type of cable used in electronics to carry alternating current. The wire is designed to reduce the skin effect and proximity effect losses in conductors used at frequencies up to about 1 MHz. It consists of many thin wire strands, individually insulated and twisted or woven together, following one of several carefully prescribed patterns often involving several levels (groups of twisted wires are twisted together, etc.). This winding pattern equalizes the proportion of the overall length over which each strand is at the outside of the conductor. 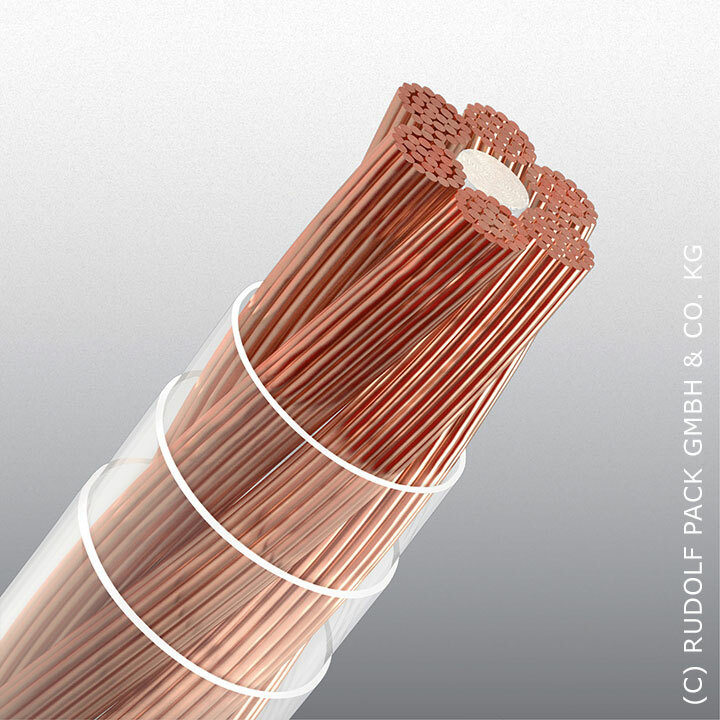 The term litz wire originates from Litzendraht, German for braided/stranded wire or woven wire. On special request, we can also supply any other design of litz wire up to an overall cross-section of 1.000 mm². For further information, please refer to our Data Sheets.